Summary: An investigator for the U.N. believes the world body refuses to take responsibility for the cholera outbreak in Haiti because of pressure from the U.S.
An independent U.N. investigator claims that the United States pressured the United Nations into its position of denying any responsibility for the cholera outbreak in Haiti. The outbreak has killed thousands of people in the last six years. Before 2010, Haiti was cholera free. U.N. peacekeepers dumped sewage into a river. Over 9,000 people have died and over 800,000 have been affected by the disease since then. Cholera causes uncontrollable diarrhea. Independent U.S. Special Rapporteur on Extreme Poverty and Human Rights Philip Alston believes the world body refuses to explain the reason for their legal stance because they have been pressured by the United States. He told a U.N. Committee, “There is reason to believe that the position adopted by (the U.N. Office for Legal Affairs) in 2013 was consistent with views strongly pressed at the time by the United States.” The U.S. is deeply invested because they as a close neighbor of Haiti and are the largest contributor to the U.N. peacekeeping budget. Read Emma Watson Delivers Powerful Speech to the United Nations. 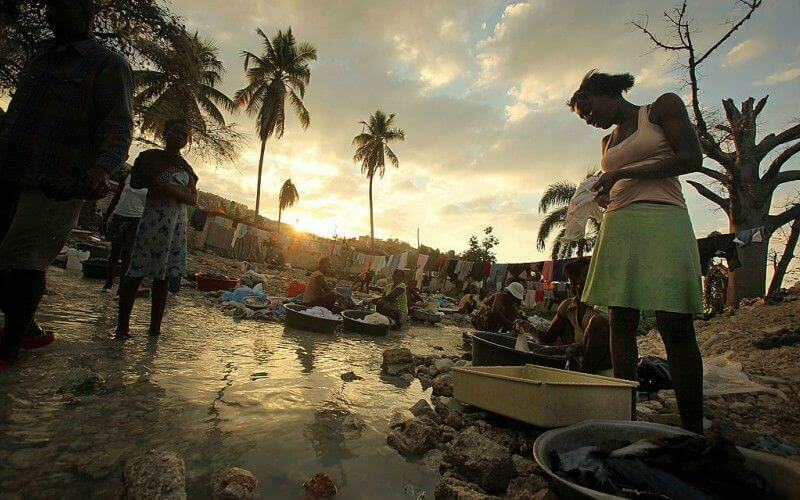 A lawsuit was filed in 2013 in the United Stated on behalf of the cholera victims. It was then that the U.N. took its position that compensation was “not receivable pursuant to Section 29 of the Convention on the Privileges and Immunities.” A federal appeals court upheld their immunity. See Clooney Wins U.N. Support in Maldives Case. Do you think the U.N. should provide financial support to the victims? Tell us in the comments below. To learn more about other United Nations committee meetings, read Pope Francis Addresses United Nations.